Love, Duty, or Family… Which would you choose? Love and War is a sweet romantic fantasy focusing on the lives of two princesses in the fictional kingdom of Estoria. Amelia and Sophia Montford are twins and neither are eligible to inherit the crown unless they marry. While Sophia is anxious to meet the husband their father has chosen for her, Amelia would rather become a King in her own right than become someone else’s Queen and has no real interest in marrying anyone. However when their betrothals are announced the sisters are shocked to discover that it is Amelia that will be marrying the second-born prince of a neighboring country and inheriting the throne, while Sophia is to be married to a mere Duke’s son. Things get more complicated when Amelia starts to have feelings for the bodyguard her betrothed sent to keep her safe. Oh my God, I LOVED this book! It was so well written and just swept me away to another time and place. 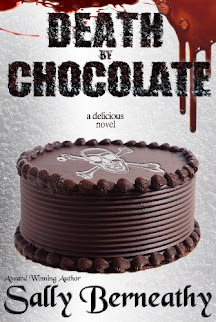 Suzy Knight has crafted a romance that you can't stand to put down. 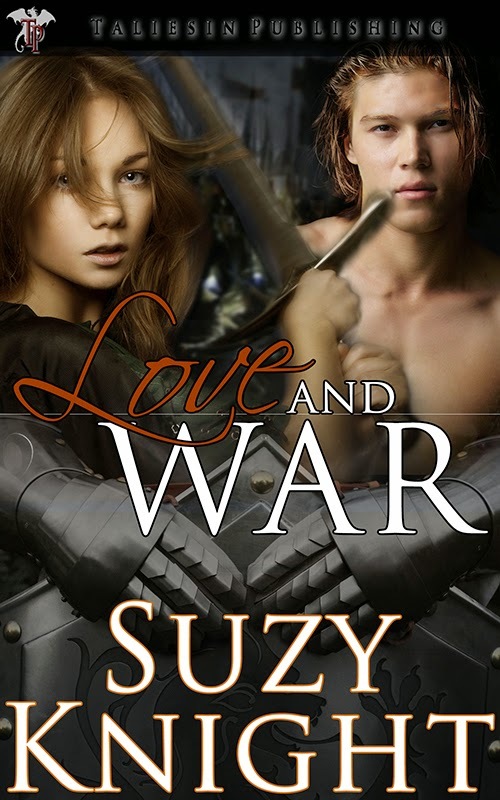 If you love romance, fantasy, and strong-willed female characters, you're going to love Love and War. I love a good fantasy romance novel - I've never read anything from this author before but I'll be checking this one out. Thanks for sharing!